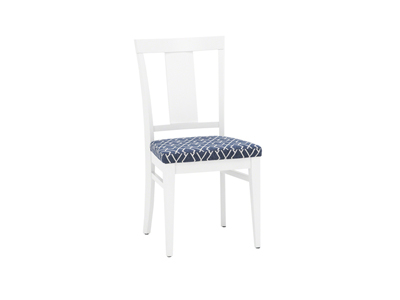 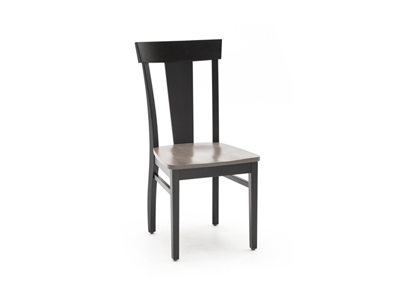 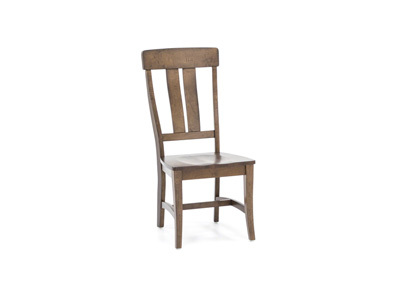 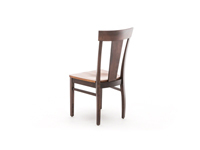 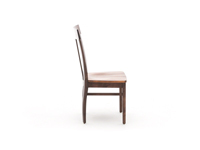 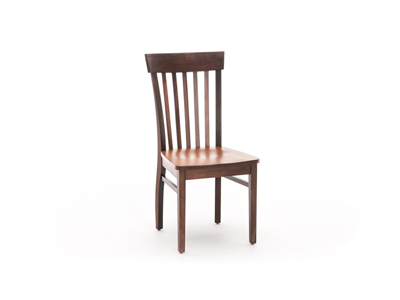 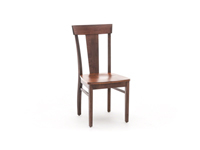 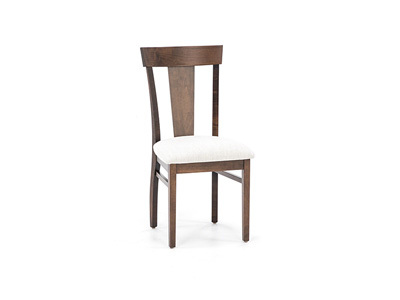 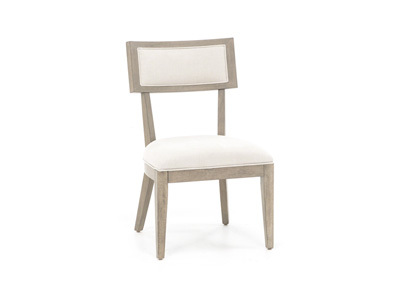 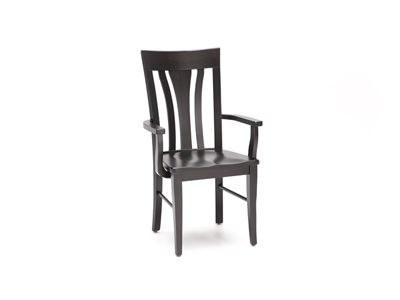 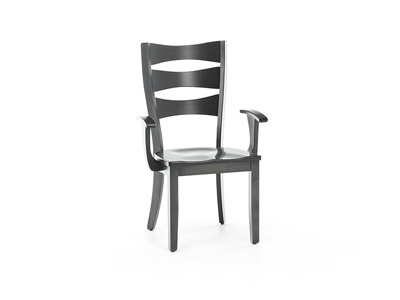 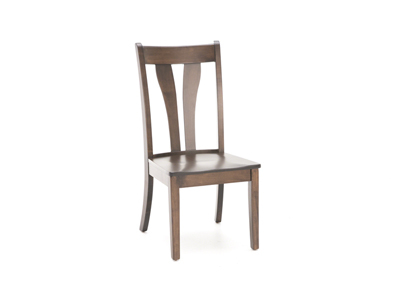 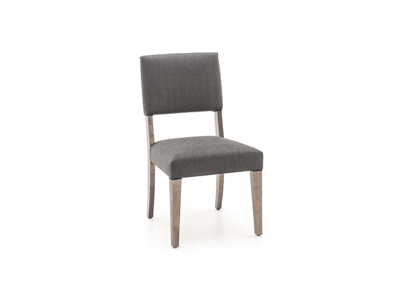 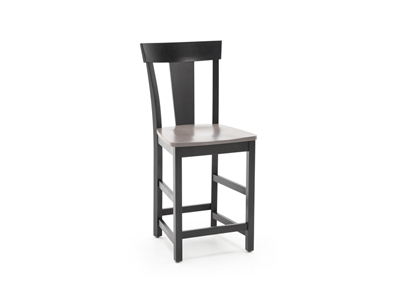 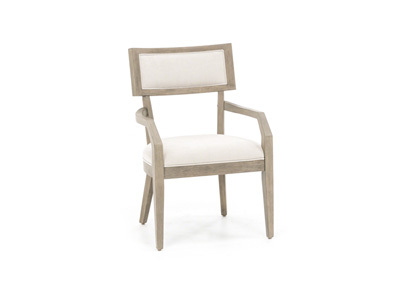 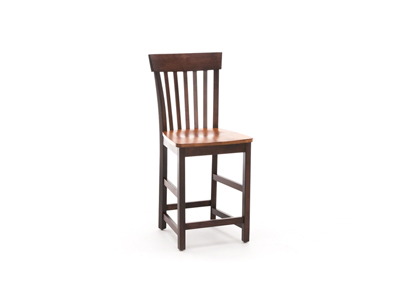 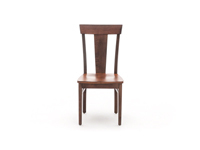 This T-back side chair is constructed from solid maple wood. 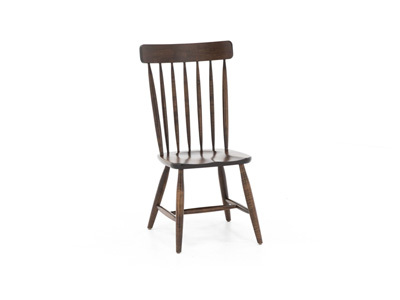 Graceful, well-made chairs like this were a fixture in homes and offices years ago. 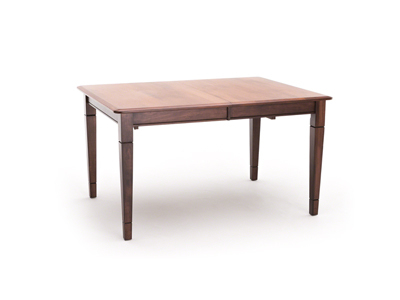 Bring back that solid construction, with an updated look. 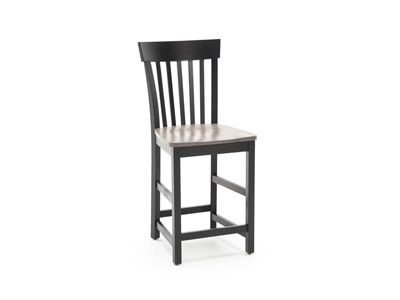 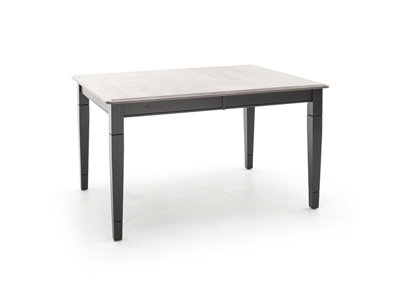 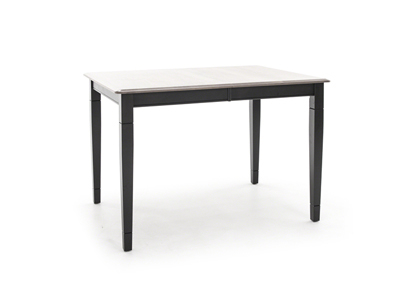 Works well in the kitchen, dining room, or even the home office.